Since the 18th National Congress of the Communist Party of China(CPC) held in November 2012, the new central leadership with Xi Jinping as general secretary has led the whole Party and the peole of China in confronting the problems and challenges they face: to drive reform and opening up to a deeper level, to modernize the natioal governance system, and to marshal their enormous stength behind the Chinese Dream of the great rejuvenation of the Chinese nation. China is a attracting growing attention worldwide. The word wants to know what changes are in progress in China, and what impact they will have on the rest of the world. As general secretary of the CPC Central Committee and president of the People's Repubic of China, Xi Jinping has delivered many speeches on a broad range of China, Xi Jinping has delivered many speeches on a broad range of issues.He has offered his thoughts, views, and judgements and answered a series of important theoretical and practical questions about the Party and the country in these changing times. His speeches embody the philosophy of the new central leadership. To respond to rising international interest and to enhance the rest of the World's understanding of the Chinese goverment's philosophy and its domestic and foreign policies, the State Council Information Office, the Party Literature Research Office of the CPC Central Committee and China International Publishing Group have worked together to produce this book---the Goverment of China. 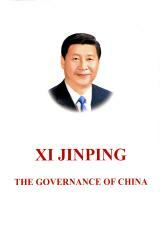 The book is a compilation of Xi Jinping's major works from November 15, 2012 to June 13, 2014. 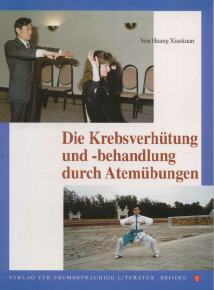 It including interviews, instructions, and correspondence.